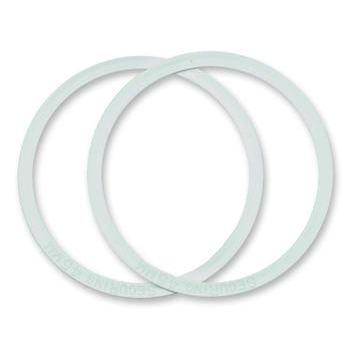 The Genairex Securi-T™ Secu-Ring is used to strengthen the connection of the Securi-T pouch flange to the wafer flange with other Securi-T two-piece ostomy products. Ideal for people who are active in sports and other strenuous activities and prefer extra security, or for people whose stoma placement puts extra pressure on the flange attachment. The Secu-Rings are inserted into the groove on the pouch flange before connecting the pouch to the wafer. The staff (I think it was Jason or James) spent almost two hours going above and beyond helping me and my mom with some oxygen concentrator issues. The staff was extremely caring, compassionate, and informative.